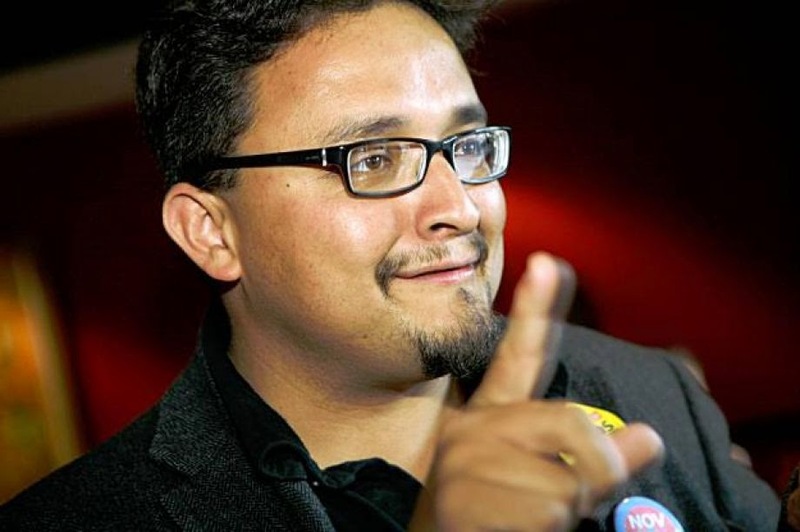 Is Campos Withholding Emails from his City Hall Addy? "Attached, please find the work Calendars for Supervisor David Campos and Legislative Aides, Hillary Ronen, Nate Allbee, and Carolyn Goossen and former Legislative Aide Laura Lane covering the period 1/1/2014 to 3/1/2015. "We are more than happy to respond to the request if you identify the subjects of the emails and phone logs you request." "Thanks for sending the requested calendars. I have received and opened them. Much appreciate that they are PDFs. "Regarding the additional public records requested, I do not wish to amend my request to a narrower focus. Just as your office has released the full calendars, and you didn't need me to identify only certain entries, I believe your office must release the phone logs and emails. "If I had requested only calendar entries that mention, for example, the Maximus Partners or their lobbyists, you wouldn't have anything to release because that firm's name does not appear on Mr. Campos' calendar. However, cross-checking with the Ethics Commission about Maximus Partners' lobbyists meetings with any Supervisor two meetings in 2014 btwn the lobbyists and Mr. Campos are reported. "Mr. Campos met with those lobbyists on March 5 and July 21, 2014, but the calendar entries omit the firm's name entirely. "If you cannot comply with my original request for all emails sent or received by "David.Campos@sfgov.org" or the phone logs for the time period specified, you will leave me with no recourse than to file a complaint with the Sunshine Ordinance Task Force." "As I mentioned in my previous communication, we are more than happy to comply with your request if you identify the subjects of the emails and phone logs you request." In my reply to her, I mentioned that former Secretary of State Hillary Rodham Clinton has agreed to have the State Department review and release her emails while she was the nation's top diplomat. Sure would be great of Campos to follow her lead in terms of just getting the requested documents out there. I want to see all of the Campos emails and phone logs regardless of subject, so I'm filing my SOTF complaint in the morning and will begin the process of using this panel to resolve this impasse.